Cafes are becoming more and more popular in the United States with people of all ages. With trendy atmospheres, healthy foods, and made from scratch beverages, people are flocking to their local cafe every day to not only hangout and get food or drinks, but to support local businesses as well. While most cafes are popular all on their own, some of the best and the most popular offer special options that other cafes don’t. Healthy alkaline water and great tasting, organic sodas are the perfect way to help your cafe stand out from the rest. Here at SmartSoda, we provide alkaline and sparkling water solutions that not only taste great, but are eco-friendly as well. 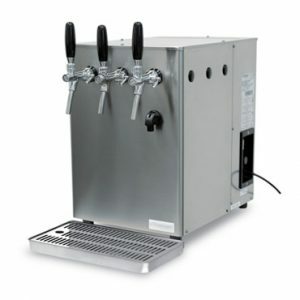 Our soda machines are convenient and easy to maintain, helping to take some of the busy work off of your shoulders. 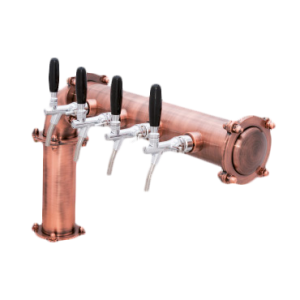 SmartSoda water supply systems are cost-effective and require less downtime while providing more output than regular soda machines. All of our healthy soda flavors are all-natural and completely organic, so not only will your customers absolutely love the taste of our all-natural sodas, but they’ll be enjoying a healthy soda alternative at their favorite cafe. All of our sodas are gluten-free, kosher, and don’t contain any processed sugar. We can also provide customized bottles with your logo so you can showcase your brand while providing delicious, healthy drink options. 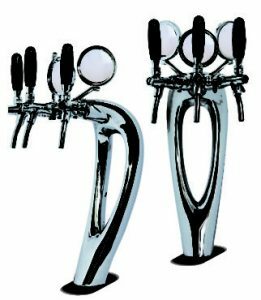 Cafes face the tremendous task of always keeping up with the latest fads and trends that are constantly changing. Cafes also have to maintain a high level of quality in everything they provide for their customers. With people looking for healthier beverage options, switching to an all-natural, organic soda is one of the best choices you can make for your cafe. Not only will you be offering delicious drinks for your patrons, but you’ll help them choose a healthy soda alternative in the process. Get natural soda, sparkling water, and alkaline water for your cafe today by switching to SmartSoda. 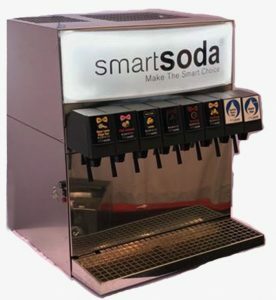 Learn more about SmartSoda, or contact us to answer any questions and get your free quote today.